2014: What to watch – the wearable era. 2014 is set to be a big year in the technology industry. Since the beginning of the tablet era in 2010 we haven’t had a revolutionary new product category that has really hit it off. 4 years later, we are getting a glimpse of how technology will continue to integrate into our lives. Smart watches are by no means a new category, they’ve been around for some years now in the form of the Pebble Smart watch or the Galaxy Gear. But neither of these have been big successes, in fact, they’ve been seen as a massive failure. I guess the biggest question is why haven’t they taken off yet, and whats to say that they ever will? 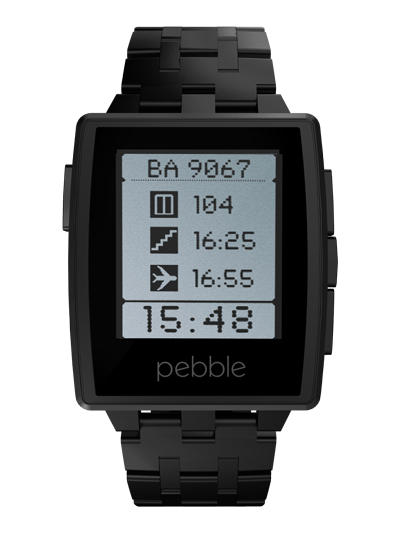 For a Smart Watch to be successful, it firstly has to integrate into our lives without any fuss. We want it to be easy to use and have all the information we need readily available for when we need it. Such as todays meetings, the weather, our contacts and our messages. All in a format that is easily readable on the fly. Secondly, it needs to look good. But at the same time satisfy a varied number of consumers. Watches, more often than not are fashion accessories (when not being used to tell the time). So if they look bulky, clunky and ugly they aren’t going to sell. But making a generic look that appeals to the mass is a difficult hurdle to overcome. Customisation is key, both physically and digitally. The Android Wear announcement last week brings a completely new competitor to the table, the first serious player in the smart watch market. The videos shared of the Moto 360 have set a high bar for what could be a game changer for wearables. The previews show a beautiful and elegant interface that shows off everything that a smart watch should be. 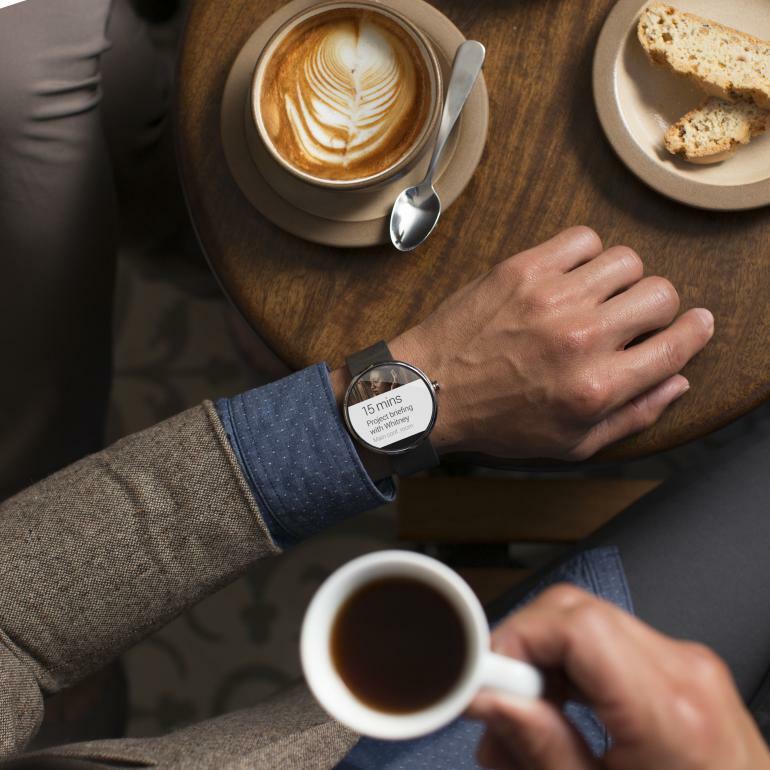 The Moto 360 also demonstrated another important variable for the wearable era: health monitoring. Personally, this will be a massive selling point for me. I currently use the Nike + app on my phone for running and I have always had an interest in getting a Nike Fuelband. 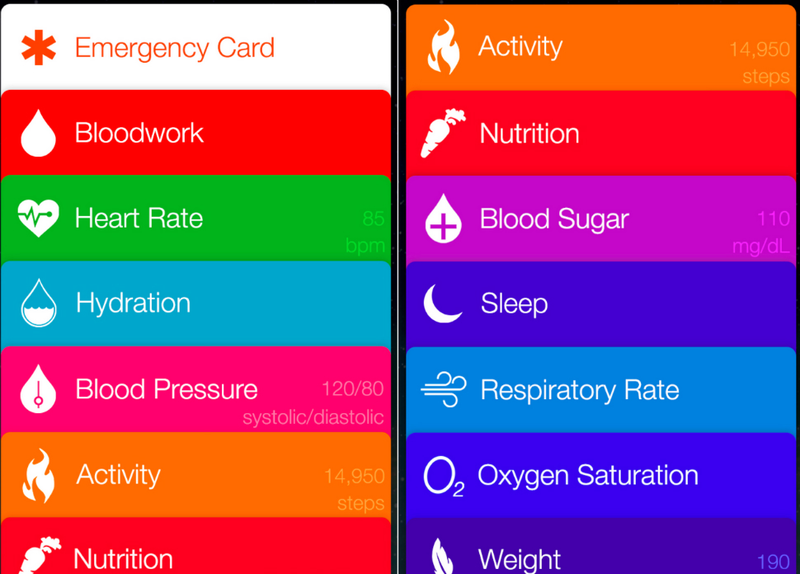 With leaked screenshots of Apple’s iOS 8 health book app, it seems that this year’s technology announcements will be very health orientated. I think that this is a fantastic opportunity for encouraging a healthier lifestyle. Smart phone manufacturers can harness the power of a device that millions of its customers already have, and couple it with a new peripheral that can change the way people live their lives. The same way the iPhone revolutionised the mobile phone market back in 2007, the Smart Watch era will change the way we access our most important data on the fly, whilst at the same time keeping tabs on our body to improve our fitness without us even realising. ← Post PC era, reality or marketing ploy? Alexa, can you finish my blog post? iPhone 6 – does size matter? Post PC era, reality or marketing ploy?